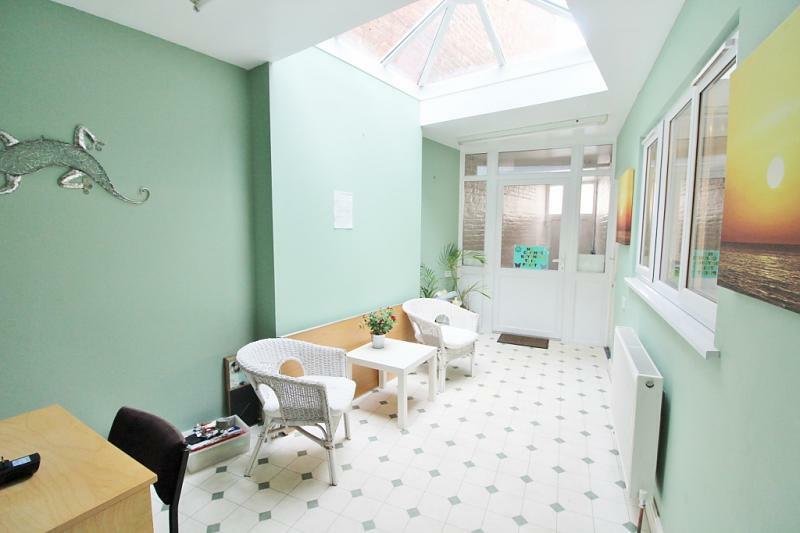 Guide Price '170,000-'180,000 A period house with an unusual layout arranged over three floors. 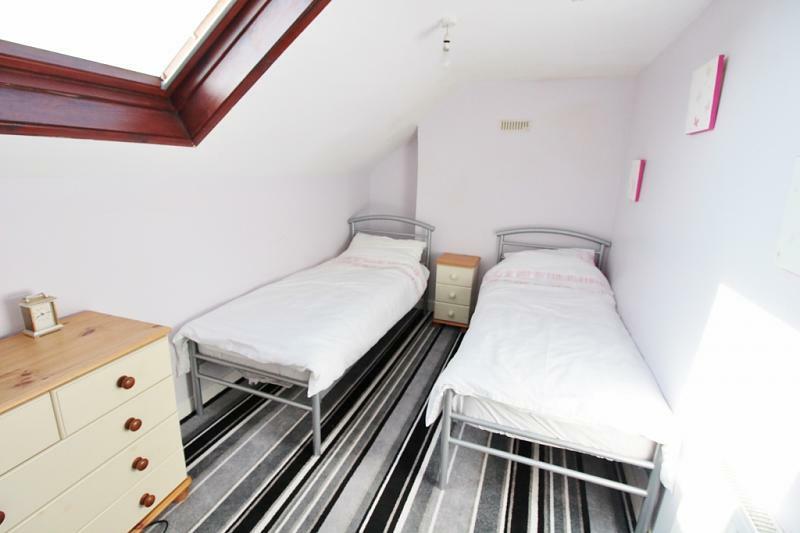 Offering spacious yet flexible accommodation. 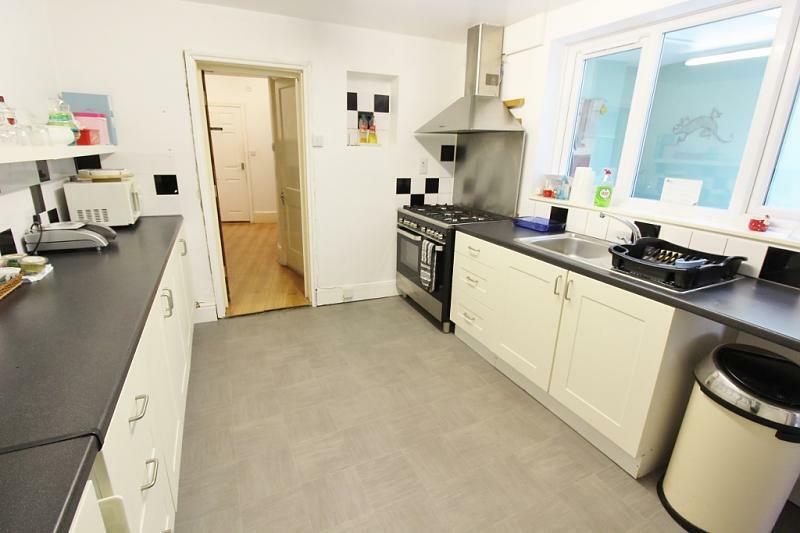 The property would suit an extended family as it has plenty of living space including, three kitchens, three reception rooms, five bedrooms, a family bathroom, two shower rooms and two separate WC. 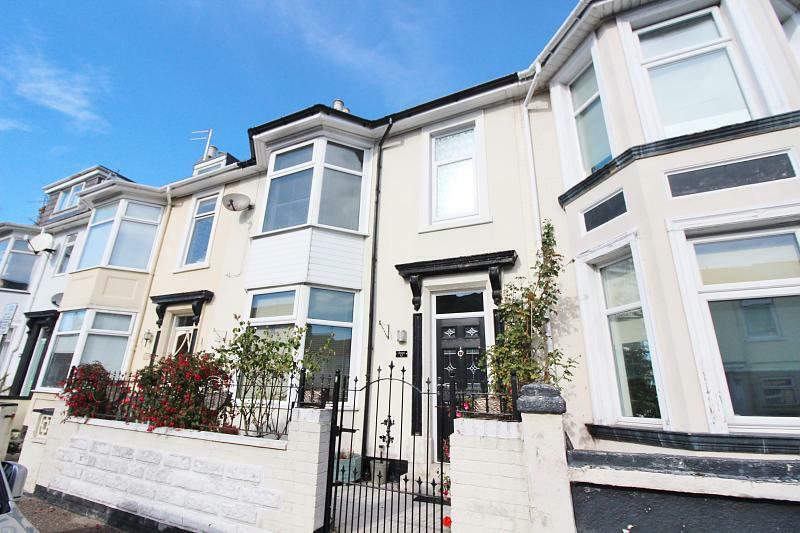 Benefiting from double glazing, gas central heating, close to the seafront and the town centre. 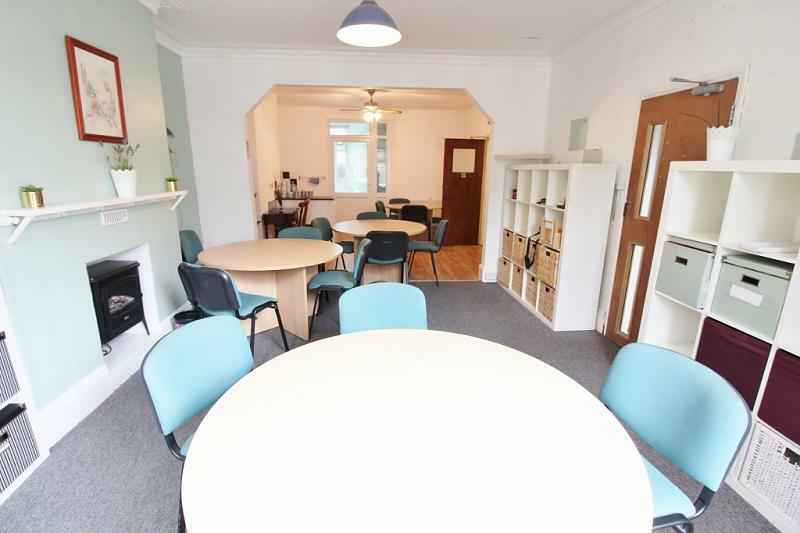 Easy access to local transport links, schools and other amenities. 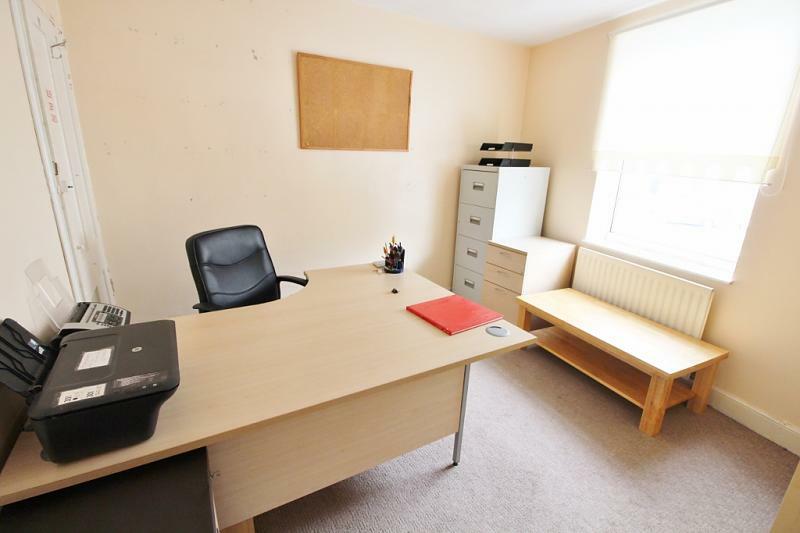 The property is offered chain free! Vinyl floor, radiator, door to kitchen, double glazed sky window, double glazed door to rear entrance with a slope down to a further double glazed door to the rear of the property. Tiled floors with a drain, tiled walls, low level WC, hand wash basin with a mixer tap, wall mounted shower, extractor fan. Low level WC, hand wash basin, tiled floor and walls, extractor fan, frosted double glazed window. Vinyl floor, range of wall and base units with drawers, stainless steel sink and drainer with a mixer tap, tiled splash backs, gas range oven with cooker hood and stainless steel splash backs, double glazed window with borrowed light from the sun room, radiator, door to the basement, door to rear lobby. Tiled floor, door to sun room, stairs to the first floor rear and door to kitchen two. 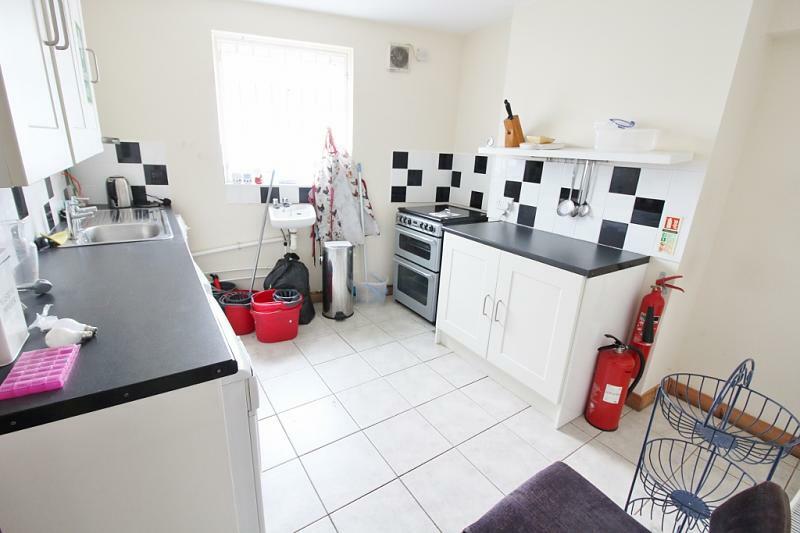 Tiled floor, rang of wall and base units with drawers, plumbed for a washing machine, dryer and dish washer, stainless steel sink, tiled splash backs, space for an oven and fridge freezer, frosted double glazed window with a security grill. 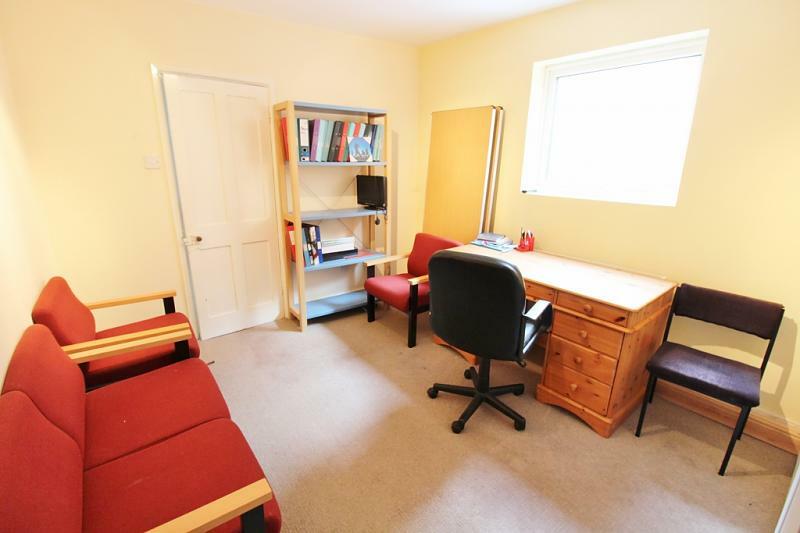 Carpet, radiator, double glazed window, built in cupboard housing the boiler. 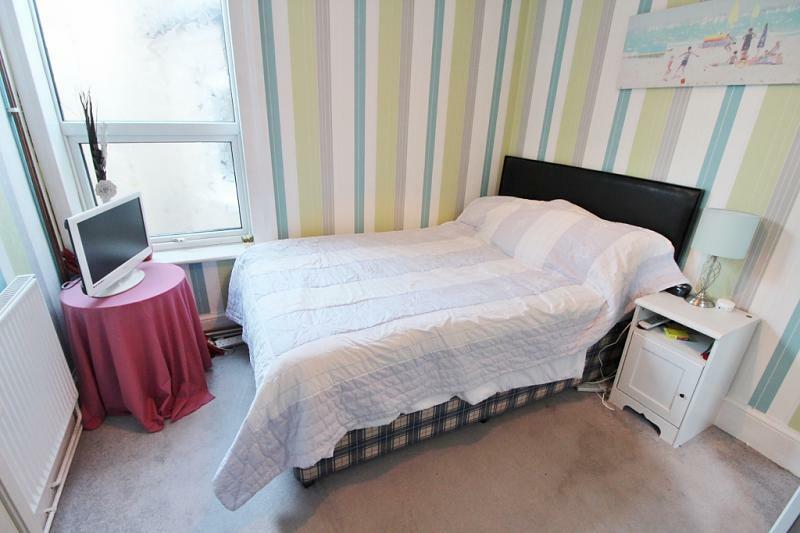 Carpet, radiator, double glazed window, access to a loft, door to en suite. 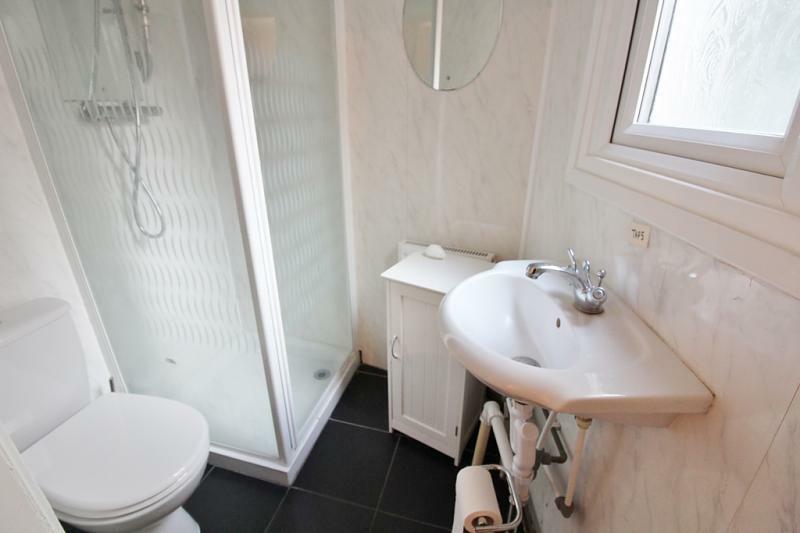 Low level WC, hand wash basin with a mixer tap, shower cubicle with splash backs and a wall mounted shower, radiator, frosted double glazed window. 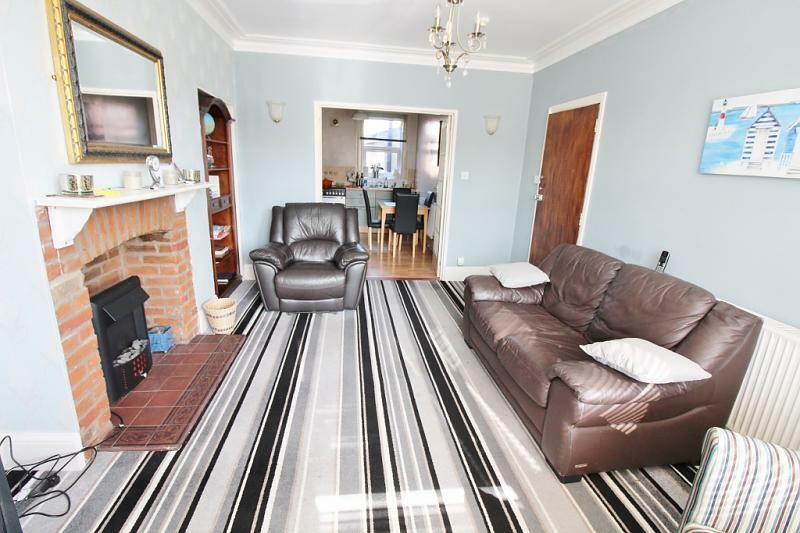 Carpet, radiator, double glazed bay window, brick fire surround with tiled hearth, original cornicing, double door to kitchen. 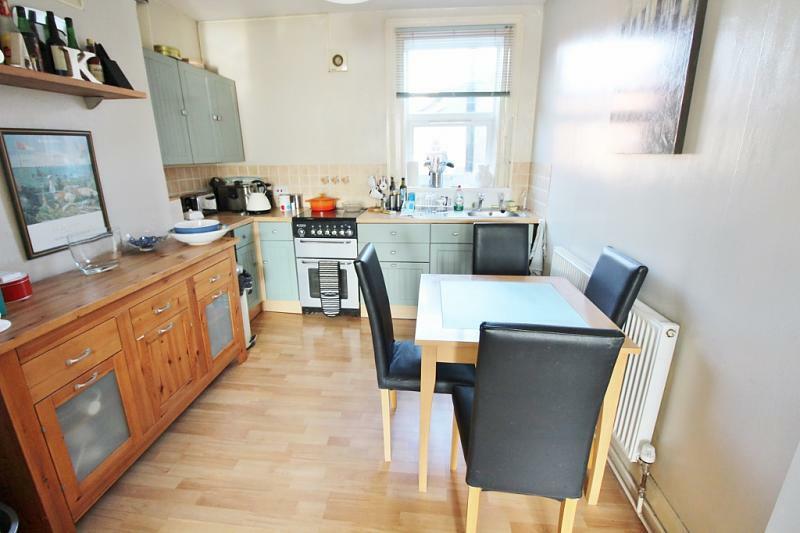 Wood style floor, radiator, range of wall and base units with drawers, stainless steel sink and drainer with tiled splash backs, extractor fan, space for cooker and fridge freezer, double glazed window. 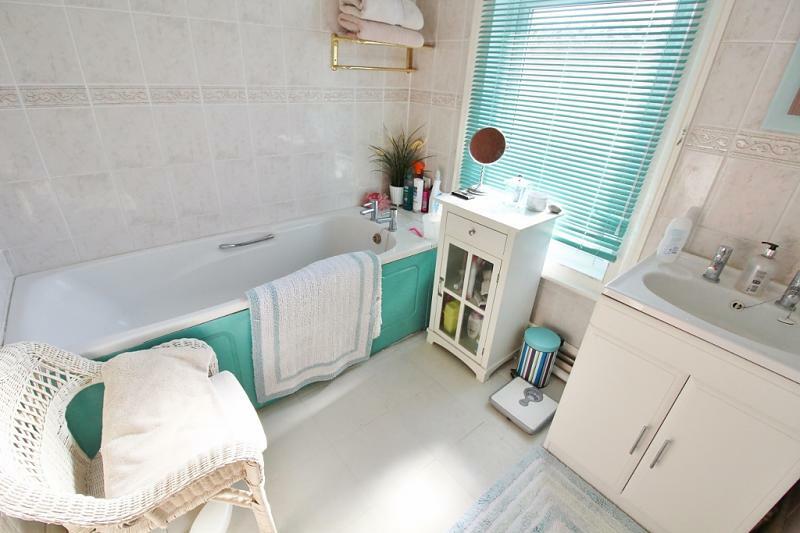 Vinyl tiled floor, panelled bath, hand wash basin set in a vanity unit, chrome heated towel rail, tiled walls, double glazed window. Vinyl tiled floor, low level WC with hidden cistern, extractor fan. Carpet, radiator, frosted double glazed window. 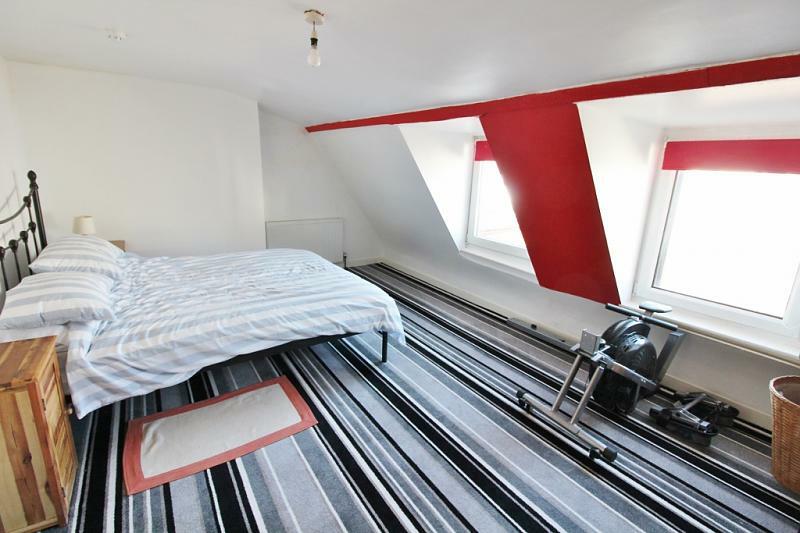 Sloping ceilings to one side with two double glazed windows, radiators. Carpet, radiator, double glazed Velux skylight. Enclosed in wrought iron railings is a small courtyard, pathway to the front door.